It’s that time of year for cooking and baking and trying new recipes.  Whether you are cooking for the vegans, vegetarians, or omnivores in your life, take the opportunity to show them how wonderful vegan food is. 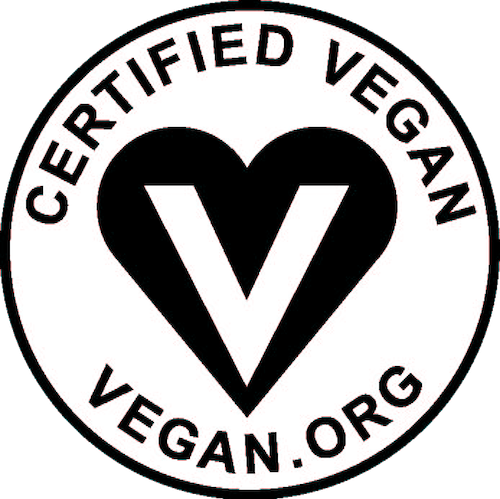 Share vegan food with someone – a coworker, a family member, a neighbor, a crush – who has never tried a vegan dish or dessert and inspire them to incorporate more plant based foods. We love Isa Chandra Moskowitz and Post Punk Kitchen. Find the best recipes for every meal and every holiday!